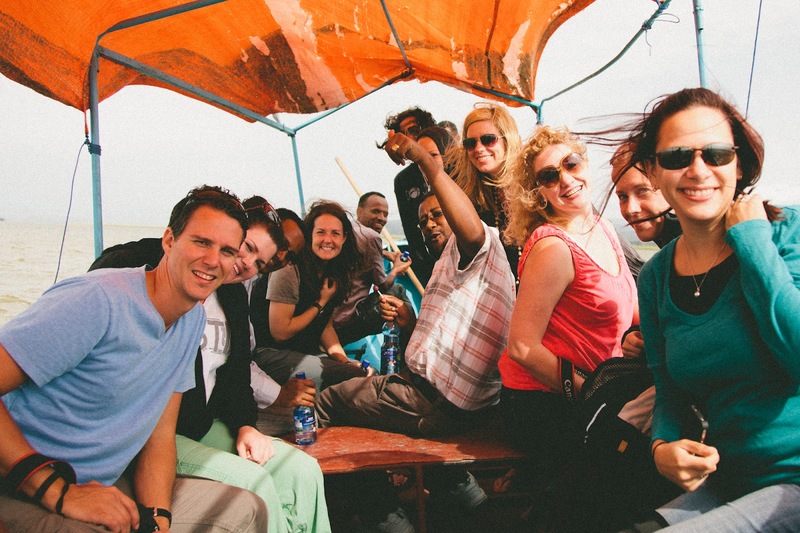 On our last day in Ethiopia we spent an afternoon on Lake Ziway. We piled into this boat. All 18 of us, oh yes we did. 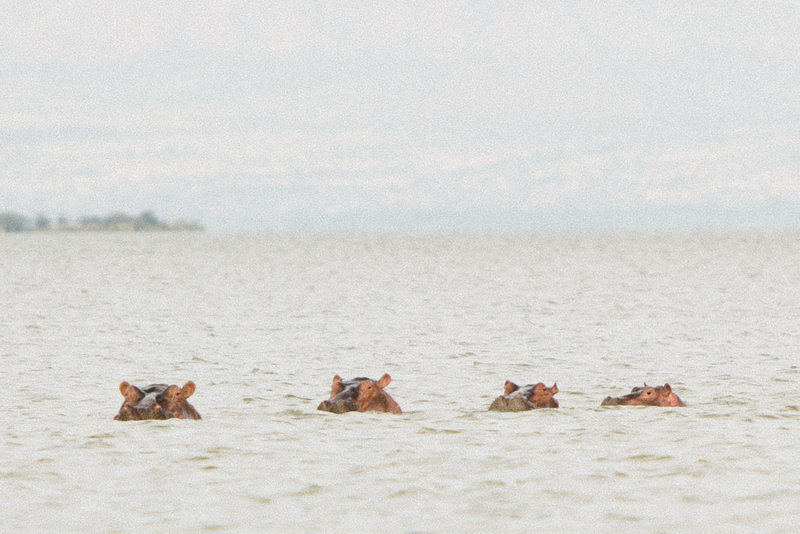 And put hope in our boat captain to take us to see hippos. 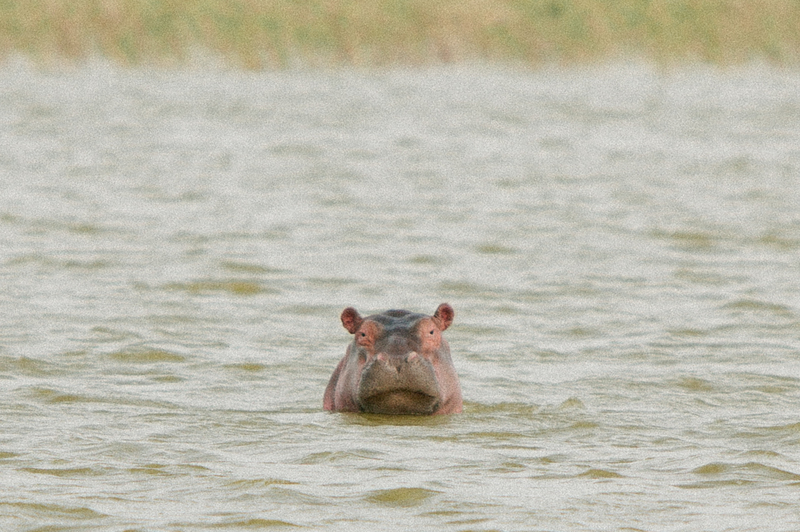 And hippos we did see! We also saw eagles, herons, cranes, and lots of Egyptian ducks. I even got to fly fish on two different islands. Daniel and I didn't catch anything but we had an amazing time trying. Looking back I still can't believe I got asked to be on this trip. The FH Staff (Daniel White, Crystal Hutchinson, Paige Orth) reminded me the importance of being present, committed, and available to serve and love those in need. Everything they did down to the smallest detail was done with excellence. Wow. Never have I been on an overseas trip that has been so well planned and prepared. 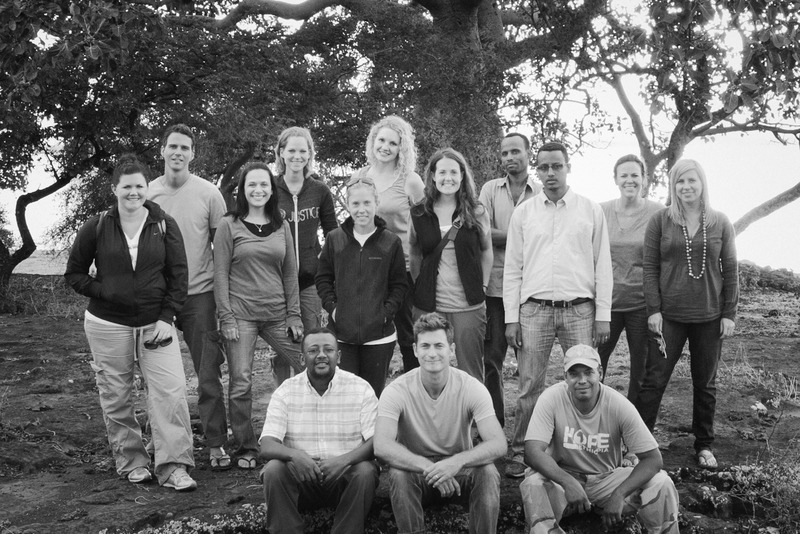 So humbled by these guys! And the bloggers I traveled with (Alli Worthington, Lindsey Nobles, Kristen Howerton, Alece Ronzino, Alysa Bajenaru) ... Sheesh. Amazing! All so different, so wise, and such talented writers. My heart and brainbox will be able to draw from the things these 5 women taught me for months to come! Thank you for experiencing this journey with me over the past several weeks. Your emails and comments have been humbling to say the least. I'll continue to give you updates on FH's child sponsorship program as well as keep you posted on our sweet boy Moti! yayayaya!!! EVERYTHING ABOUT THIS IS PERFECT! fun times! I can't imagine how great it was. al, def a gift to meet moti. feel so lucky to have met him! mrr, post PCT. get ready. julie, yes! so encouraged that you sponsored a kiddo. love that you already got your first letter. worked on a package to moti yesterday!